Both the new lens and Lumix G95 camera will be available in May. 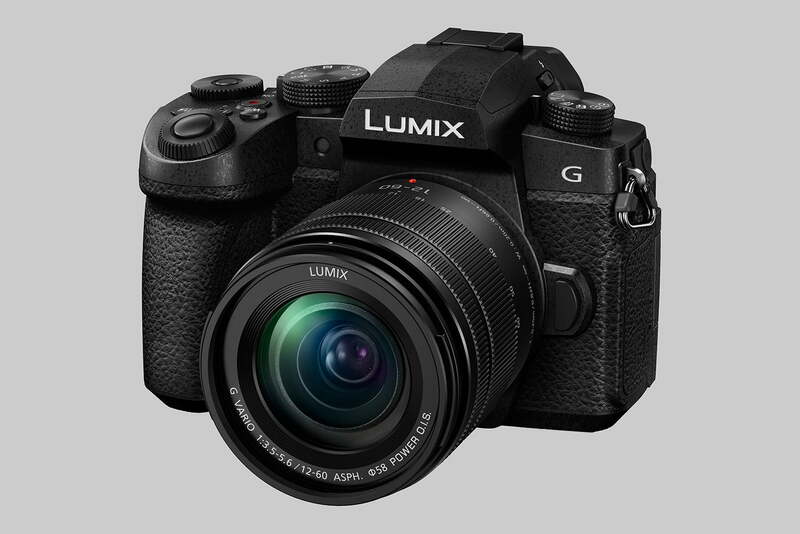 The G95 lists for about $1,200 with a Lumix G 12-60mm f/3.5-5.6 ASPH Power OIS lens included. 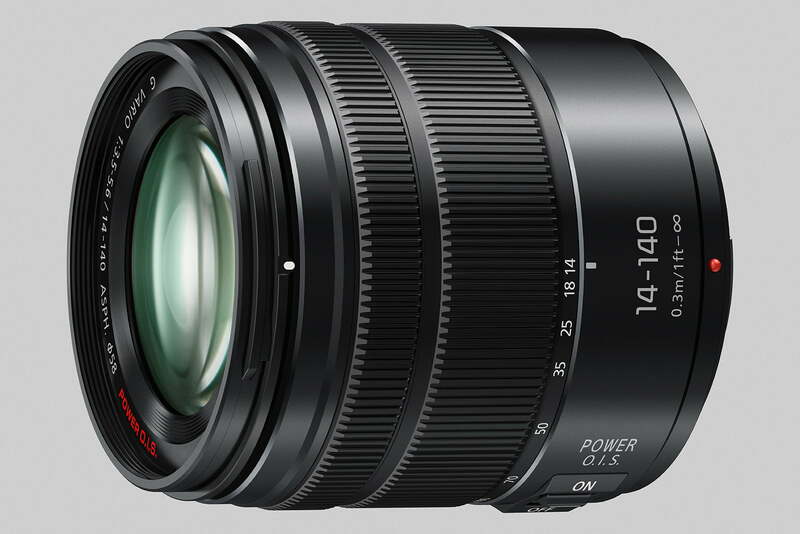 The new 14-140mm lens will retail for about $600.